I’ll be the first to admit it! I’m not a book reader in general and prefer consuming content in short, small bites. In fact, I find books a little overwhelming at times. Even so, my book collection is mounting, thanks to the privilege of hosting Vengreso’s Selling With Social Podcast. Because I interview some of the world’s top influencers and authors, I knew I had to come up with a resource list of the best Sales books for 2019. But with so many on the market, where do you start and how do you choose? Which are the Sales books that will help you create more conversations and close more sales in 2019? Have no fear my Sales friends, I’m hitting the easy button and compiling a collection for you. Five-hundred-and-fifty-three million results appear when you Google “best sales books 2018.” And don’t even think about Amazon! From paid advertising to buying their own books, every Sales author is doing all they can to get their book to the top of the list. 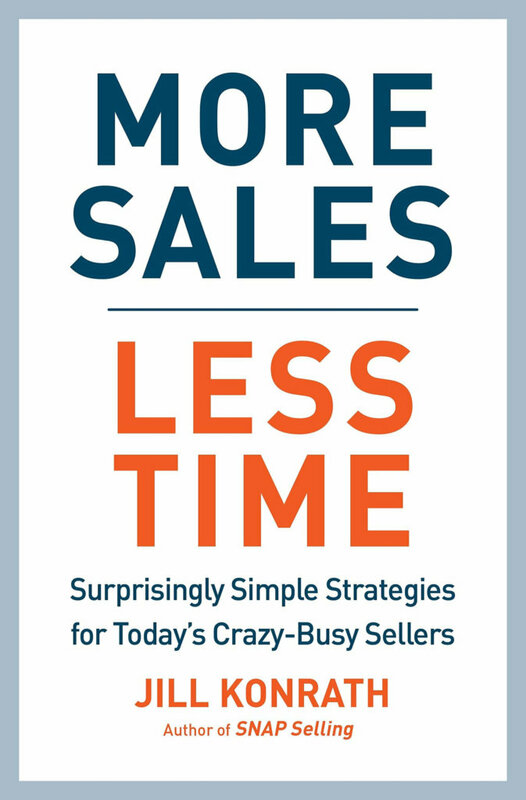 So here comes the list that I promised you of the best Sales books for 2019. What selection process did I use? First, I’m bringing in the new and recycling the old! After 21 years in Sales, and reading from the greats like Zig Ziglar and Brian Tracy, the time has come to move on. Well, except for one, which you’ll recognize I’m sure. Second, I’m tired of the same old lists that people create just to get shares for SEO. I want real meat and substance, not a list that others will share to drive visibility to my post. Those who know me will be the first to say that I love fresh new ideas that personify #DontDoNormal. Third, no one on this list had advance notice of my plan to publish this article until the week before it went live, and only then did I tell one person - Doug Vigliotti. I kept the development of this article super confidential, meaning none of these authors either sponsored or influenced my list. Fifth and finally, I’ve had the privilege of either speaking with and/or reading the books of most of these authors on #SellingWithSocial. I’ve also included a few books and authors who haven’t been on my podcast as well. So, there you have it! That’s how I created The Best Sales Books list of 2019. Any one of the books on my 33 Best Books List should help you create more conversations, update your sales strategy for the new year, close more deals and/or help you become more successful. If you’re like me, you love listening to a podcast. As mentioned above, some of these authors have been featured on my podcast with their link added to the discussion. Don’t forget to check out the three (3) top sales management books at the end! To ensure no one thinks they are #1, and someone else is #33, the list was compiled in complete random order, meaning all of my top picks are #1! 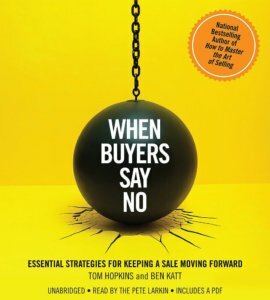 In this practical “what to do” guide for sellers when they hear the dreaded word “no,” Hopkins and Katt introduce a new sales technique. It places emphasis on crafting a creative approach to break through to the buyer, instead of the traditional linear route. When Buyers Say No will help you navigate around a seemingly dead-end response, and allow you to close a sale moving forward. 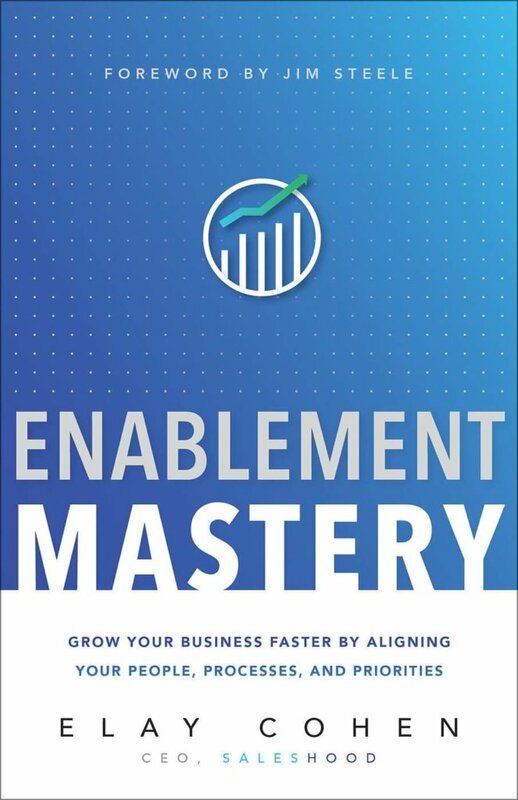 In Enablement Mastery, author Elay Cohen gives you his proven, straightforward, and effective method for aligning people, processes, and priorities with relevant learning, coaching, and communications. This book will show you how to build organizational value and multiply revenue outcomes by enabling your employees and partners to be the best they can be. 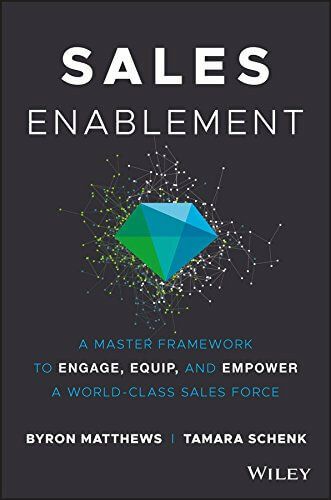 Geared toward enablement professionals, this book teaches leadership teams how to deploy the Enablement Process Map to align go-to-market teams, create a learning culture, and make communications relevant. Cohen will help you elevate customer engagement and achieve hyper-growth business outcomes. Time-tested, and salesperson approved, this book is a masterpiece and all-time best-seller. Made for the salesperson, it is a must read if you want to achieve success in our sales profession. You’ll learn six ways to make people like you, twelve ways to win people to your way of thinking, and nine ways to change people without arousing resentment. If you haven’t picked up a copy for yourself, you're missing out. 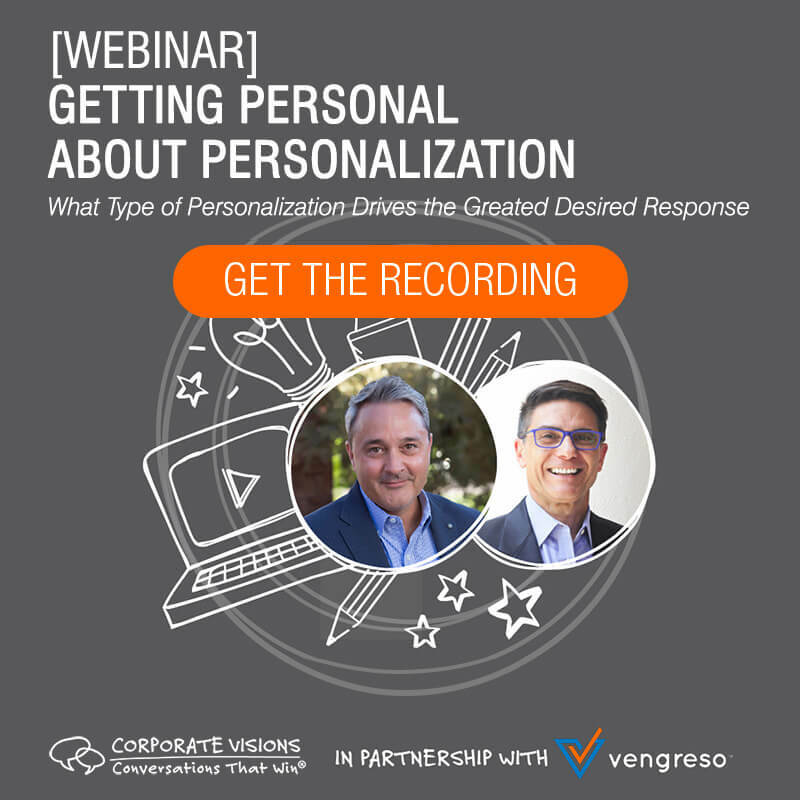 The sales profession is rapidly changing: Customers have information at their fingertips, market competition is high, and sales cycles are getting longer. 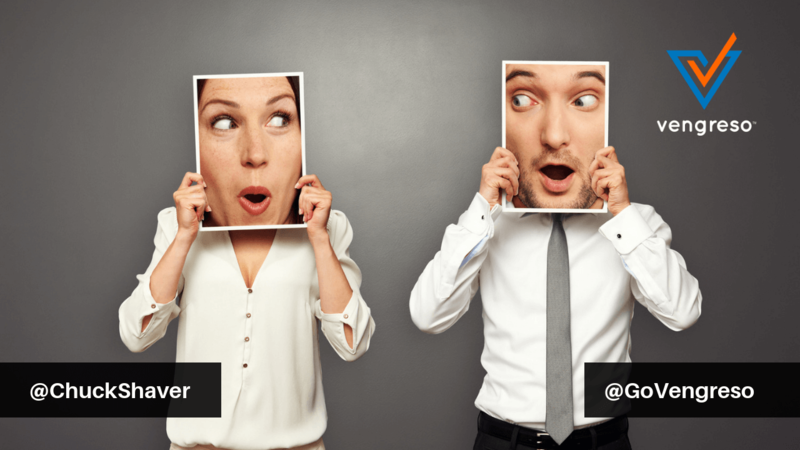 The future of the salesperson is uncertain, as are the steps for achieving success. 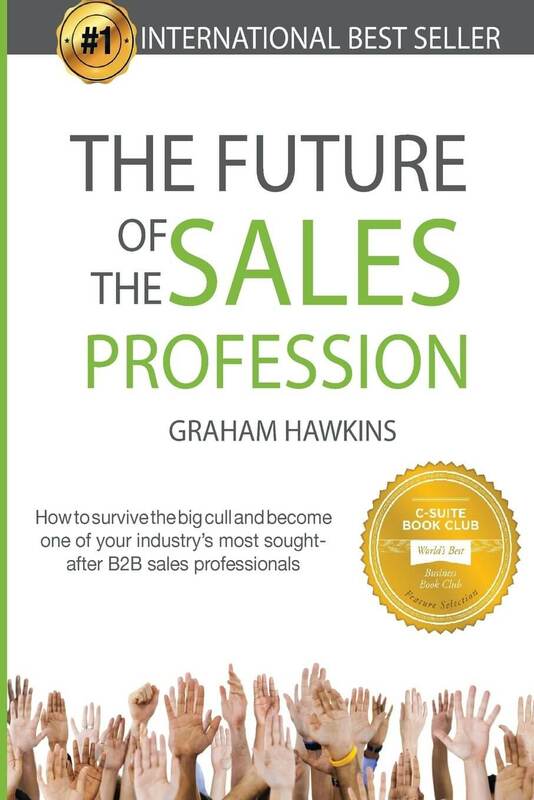 Graham Hawkins describes The Future of the Sales Profession in this unofficial survival guide for the modern salesperson. The book strives to help readers thrive in a time of customer empowerment and a decline in the sales climate. Finding high-quality prospects is vital to a salesperson’s success. 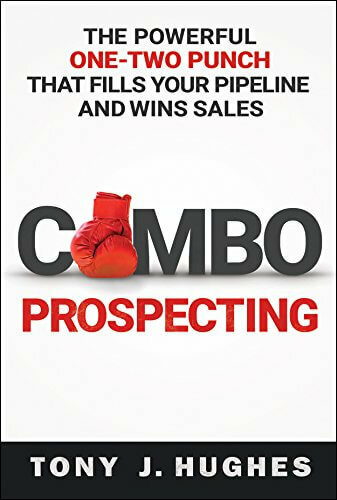 If you’re looking to find better leads and connect with them as efficiently as possible, this book is for you. Mark Hunter provides tested methods of finding the best leads to bring in valuable business. 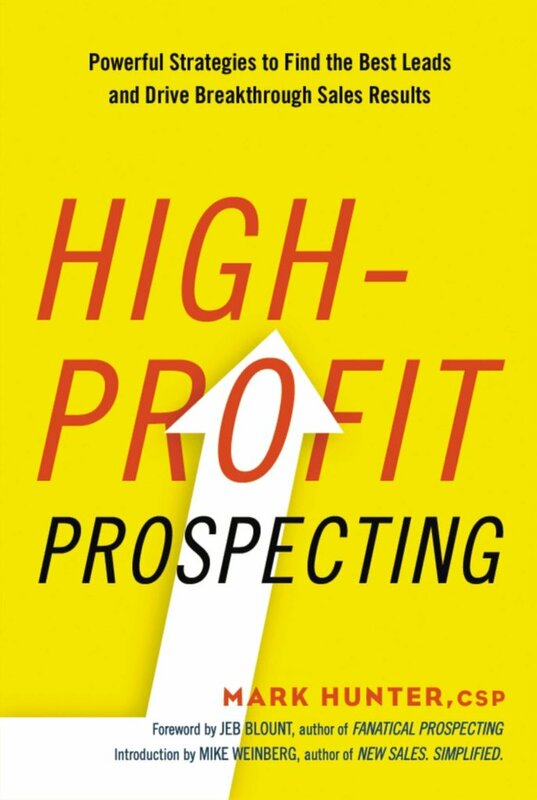 High-Profit Prospecting seeks to make a change in the sales dynamic while helping salespeople gain control of the conversation. Sales Enablement shows readers how to put the buyer experience first and engage customers to generate more lucrative sales. This go-to guide clarifies what it means to “sell smarter,” and provides thorough instruction on how to implement sales enablement. Matthews and Schenk cover all of the basics that a salesperson could want regarding reaching consumers in a buyer-driven world. This New York Times Bestseller tackles a psychological approach to sales. 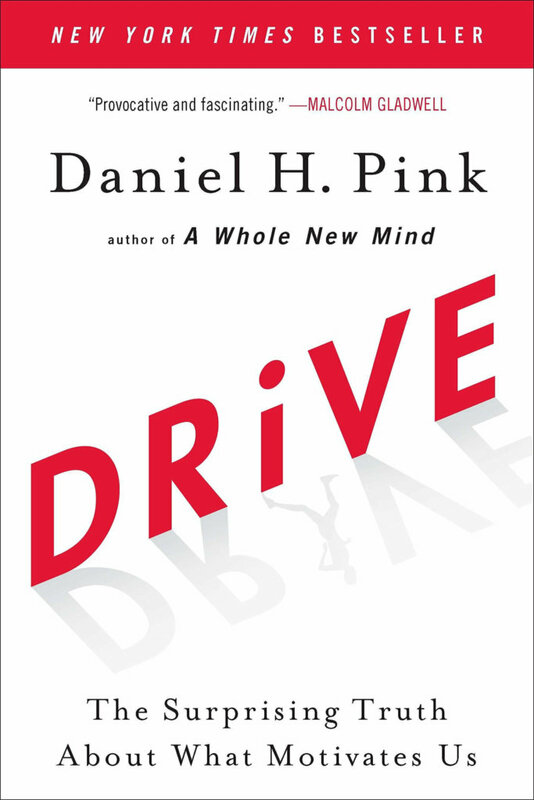 By looking into what motivates us humans, Daniel H. Pink shares insightful revelations about how to achieve success and breakthroughs with others. Navigating the inconsistencies between what science tells us and how business tells us to perform, Drive takes the reader through lessons of self-discovery in hopes of rerouting the way one approaches business. Divulging insights on the newly evolved sales economy, Amy Franko seeks to enlighten the reader on modern sales practices and strategies that are essential for success. Lessons such as the “Five Dimensions Angle” are quoted to boost sales effectiveness and results ten-fold. Filled with practical strategies, you can use them to distinguish yourself from the competition. 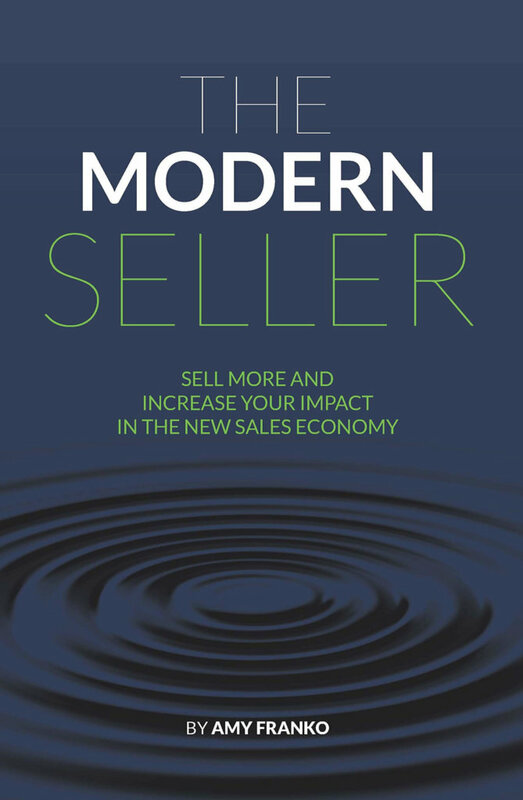 The Modern Seller is a must read for anyone who wants to stand out. 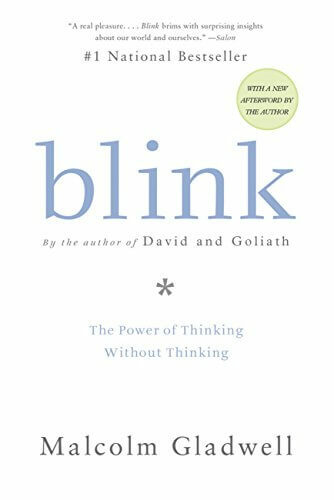 A National Bestseller, Blink, looks into the science behind decision-making. Using a psychological point-of-view, Gladwell tells us how great decision makers analyze their choices to select the best option. Readers will learn to rely on their “adaptive unconscious,” and to be wary of manipulated first impressions. 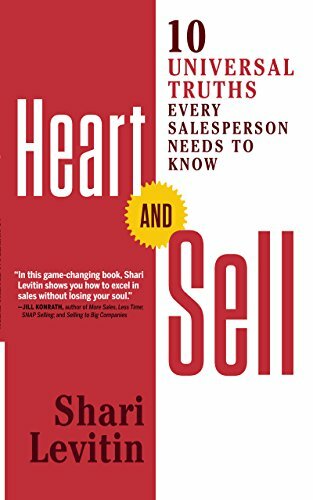 Heart and Sell provides readers with an effective, real-world approach to selling in the digital age. Consumers are always on information overload, and it’s your job to make the buying process as authentic as possible. Shari Levitin focuses on providing readers with a framework for making the sale, instead of just providing tips or tricks. Using a scientific approach, Heart and Sell strives to teach the next generation what it means to be successful in Sales. 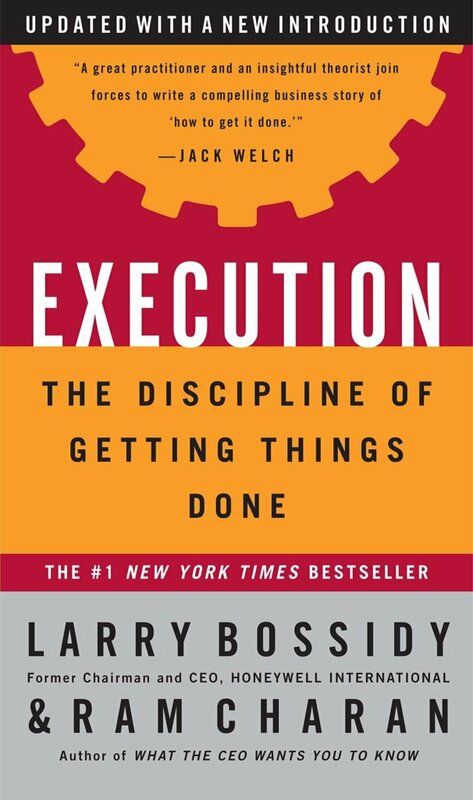 Written from a CEO’s point of view, Execution unravels what it means to be a leader. Having others execute your vision won’t cut it these days – you’re the bridge between promises and results. Charan and Bossidy share industry experience on implementing execution culture in a motivational way. Everyone from new hires to executives can learn something from Execution, as it provides the groundwork for building a successful work environment. 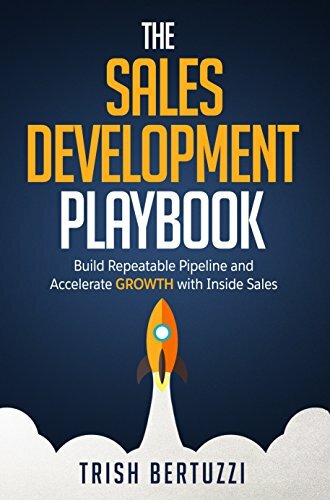 The Sales Development Playbook provides readers with six methods for building an entirely new clientele base. Bertuzzi shares step-by-step solutions for reaching new clients while increasing growth within existing relationships. Every company, regardless of the industry, is after new customers, and the most efficient way to reach them is through sales development. This book will provide you with actionable insights into the sales industry, and offer effective methods of drawing more consumers in. What is the key component of success in modern business? It's how we interact with others! Give and Take looks at the attributes of success in a different light. 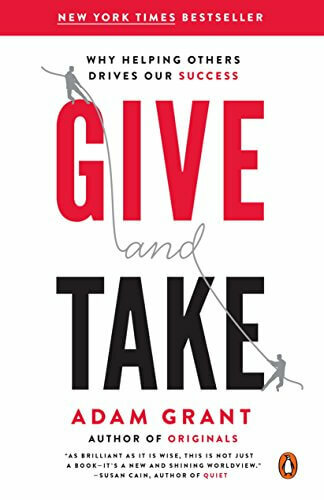 Focusing on relationships and daily interactions that provide a new perspective on work and productivity, Grant provides life-changing insights and a fresh take on what one needs to do to rise to the top. 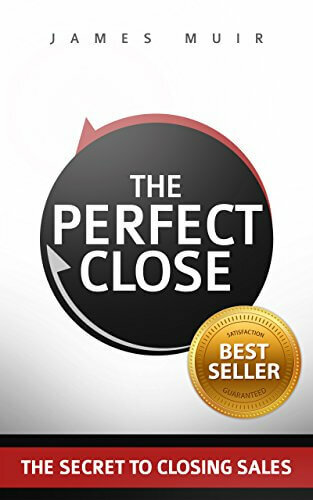 The Perfect Close teaches readers how to arrive at a non-pushy, successful sales close. Claiming a 95% success rate, this clear and concise approach to closing applies to all industries and situations. James Muir strives to break the stigma around closing and focuses on a natural two-part approach that helps salespeople embrace the process of closing, instead of dreading it. 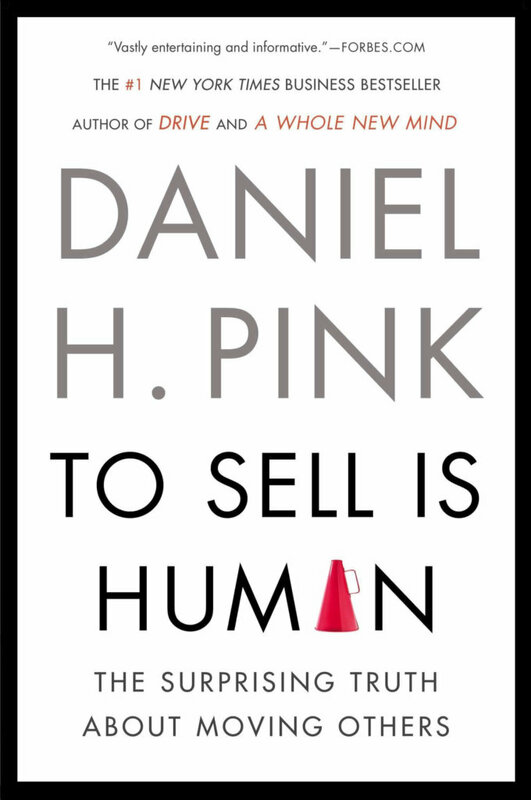 Daniel Pink uses To Sell is Human to look beyond Sales in the traditional sense. Selling is a skill that all professions require. Whether it’s selling yourself, pitching ideas, or persuading friends to go to dinner, selling is constant. In this book, basic selling principles are re-evaluated on a more practical level and applied to everyday scenarios. Informative tips to make your message clearer, market yourself better and understand your client’s perspective are highlighted inside. Have you ever wanted to know how to break through the digital noise and differentiate your pitch? Combo Prospecting seamlessly integrates old and new sales strategies. By providing the readers with a strong foundation in proven techniques, Hughes enhances the sales conversation by introducing revolutionary social media procedures. Combo Prospecting illustrates the boldly mixed methods you must take to reach executives and close the sale. 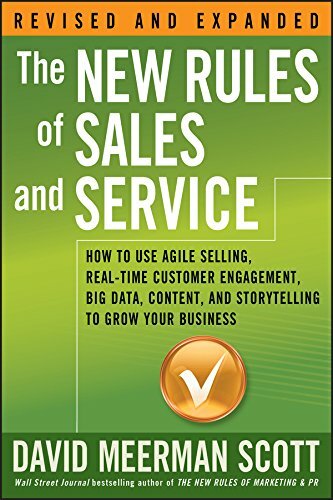 A guide for the new world of selling where the buyer is in control, The New Rules of Sales and Service gives the modern salesperson an informed perspective on what selling has become today. Modifying traditional practices while introducing entirely new ones, David Meerman Scott shows the reader how to tackle better-informed buyers. 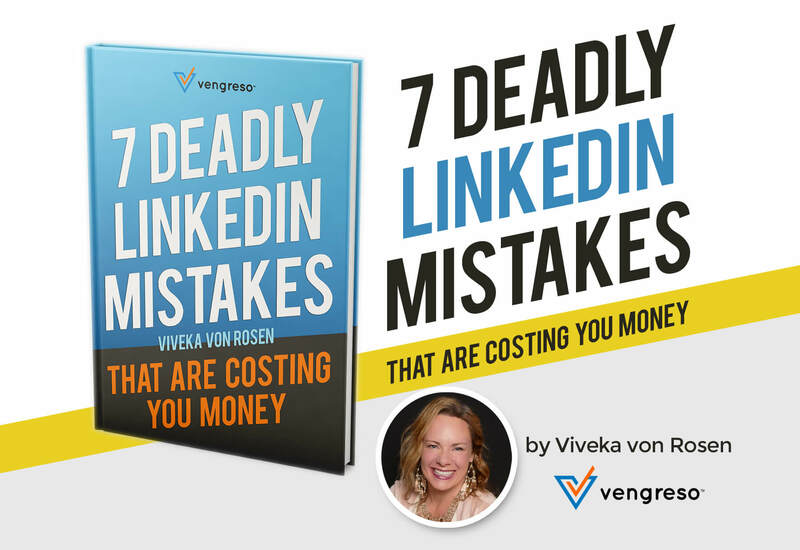 A must read for anyone wanting to stay ahead of the industry. One of the most challenging aspects of a sales job is securing meetings. Getting a CEO to call you back is seemingly impossible. Well, it used to be. 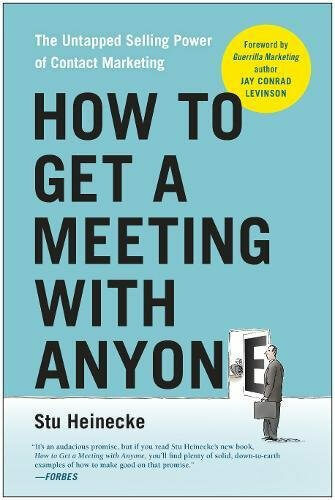 In How to Get a Meeting with Anyone, Stu Heinecke shares real-life experiences on how to secure meetings with top executives. Using his personalized “Contact Campaign” approach, Stu was able to get meetings with presidents, prime ministers, and numerous CEOs. The reader is provided with the tools and strategy on how to successfully secure a meeting with an elusive prospect. A time management guide for overwhelmed sellers, More Sales Less Time, helps you gain momentum and optimize your sales process. Work can quickly pile up in jobs with little structure between meetings. Konrath teaches the reader how to organize their day and stay on track with clients in the most efficient way possible. Salespeople work by their own rules in a fast-paced, changing environment and need an element of structure incorporated into their routines. Most people avoid difficult conversations. But did you know owning them can set you apart from the competition and achieve success? 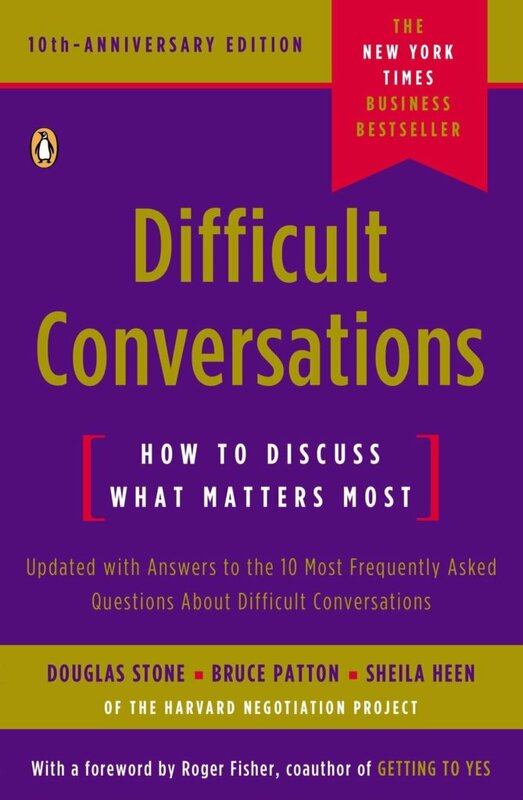 Difficult Conversations provides a step-by-step approach to tackling the discussions no one wants to have. It teaches the act of listening for meaning and not for what’s being said. Moving away from emotional problem solving to productive problem solving, the authors explain how to engage in conversations without defensiveness. This book gives insight into the emotional intelligence that applies to the workplace. The key to successful selling starts with your attitude, and Jeffrey Gitomer uses Yes! Attitude to motivate sellers to acquire a winning mindset. Working from the ground up, Gitomer reflects on what it means to have a positive outlook on selling and of life in general. This book isn’t only about motivation; it outlines the steps that you can take to make daily changes in your attitude. 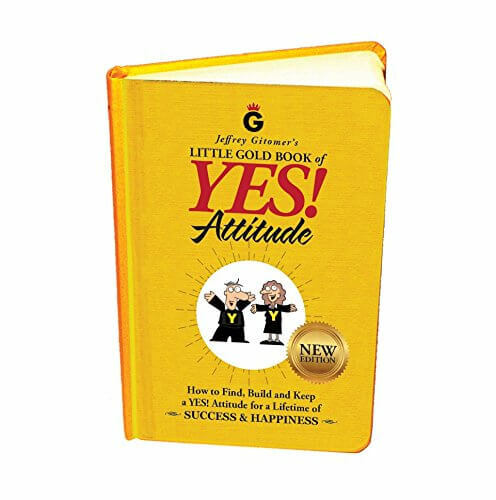 Using a formula to keep positivity top of mind, Gitomer shows the reader that true success starts with a Yes! Attitude. While many books tell you how to become a top performing sales person, few actually show you the steps needed to achieve success. The No. 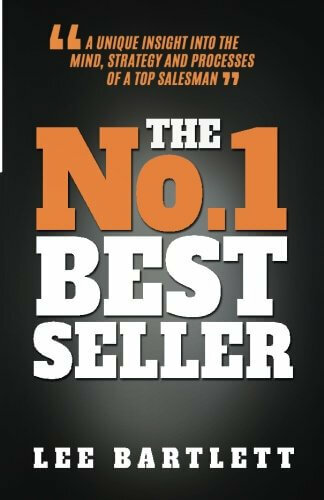 1 Best Seller shares first-hand experiences that provide you with the methods and the attitudes of a sales superstar. Lee Bartlett focuses on extracurricular details, rather than broad sales tactics to help readers succeed in professional selling. 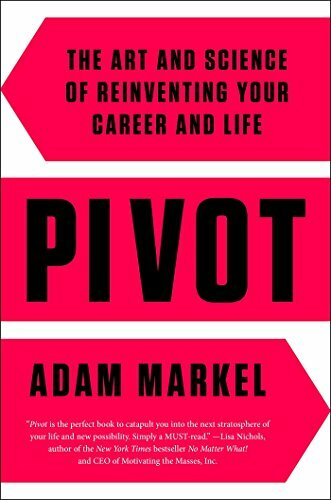 Penned by renowned CEO Adam Markel, Pivot provides realistic advice to those looking to reach their fullest potential in their work environments and beyond. Focusing in on how to transform your career path on the whole, Markel provides the reader with a step-by-step methodology, aimed at achieving personal transformation. 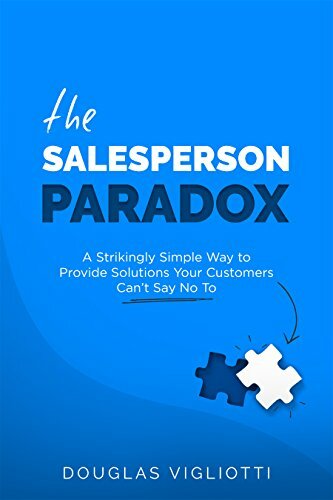 Aimed at providing solutions for both salespeople and entrepreneurs, The Salesperson Paradox uses realistic and practical approaches to compel consumers to buy your products. Vigliotti’s primary strategy is to teach the reader how to create a need, and not just how to sell. Included is a free workbook with guides as well as on-hand tools for quick solutions. What if the best selling tactic was the exact opposite of what sales novels tell you? 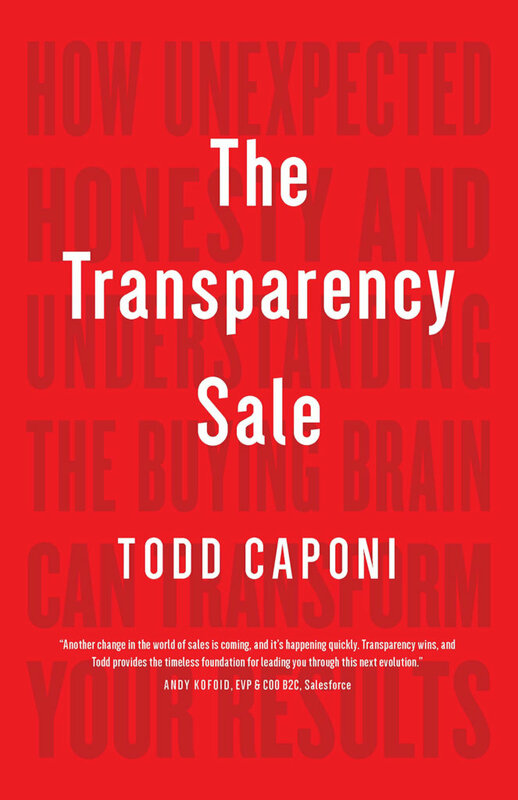 The Transparency Sale flips the “norms” of marketing and sales around, teaching you to be transparent with your customers. In the age of information, consumers can figure out everything on their own, which causes salespeople to struggle. Caponi prides himself on providing methods that you can implement right away to improve your relationships with customers. 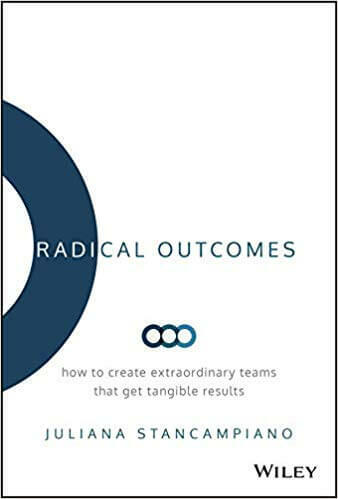 Hitting the shelves on January 14, 2019, Radical Outcomes focuses on what success in a work environment means. While many companies waste time with seminars on how to succeed, employees feel stuck in their search to find real answers to what they can specifically do to improve. Stancampiano brings a fresh outlook to the table, challenging readers to incorporate new technologies into daily teamwork. Cian McLoughlin doesn’t shy away from telling us that business-to-business sales practices are drastically changing. In fact, he embraces them. Using the technology boom as a “rebirth” period, McLoughlin shares insights and advice on how to stay ahead of the competition. 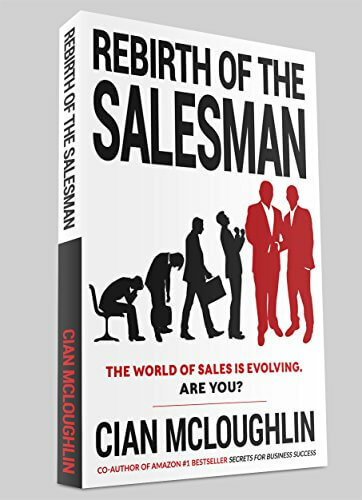 Rebirth of the Salesman teaches the reader how to expand the potential of the traditional salesperson’s role, and provide the solutions your customers are looking for. Closing is a sales tactic that many in the profession struggle with, and successful techniques have been long debated. Anthony Iannarino debunks the myths of closing and reveals tactics that actually work. 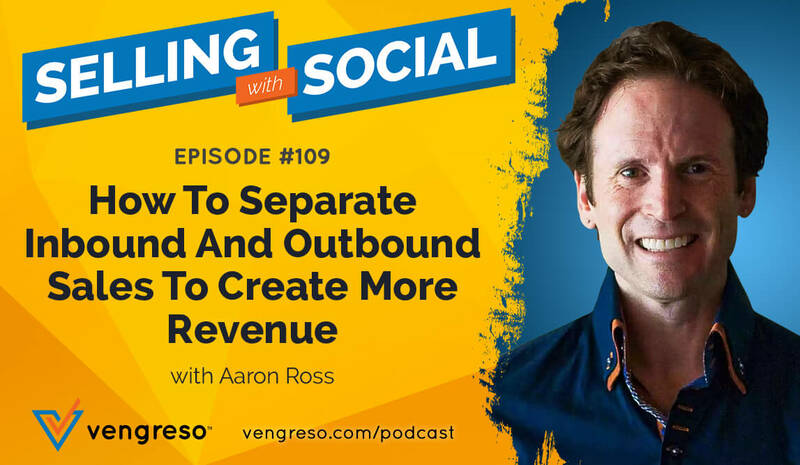 He discusses how to gain commitment from the buyer early on and how to keep it. The Lost Art of Closing provides the reader with insights into what the buyer wants when coming to a deal. Advice straight from the mind of a master salesman, Steve Nudelberg shares his wisdom and insights with the reader in a practical way. Nudelberg insists that small changes to your daily routine can make big impacts that differentiate you from your competition. 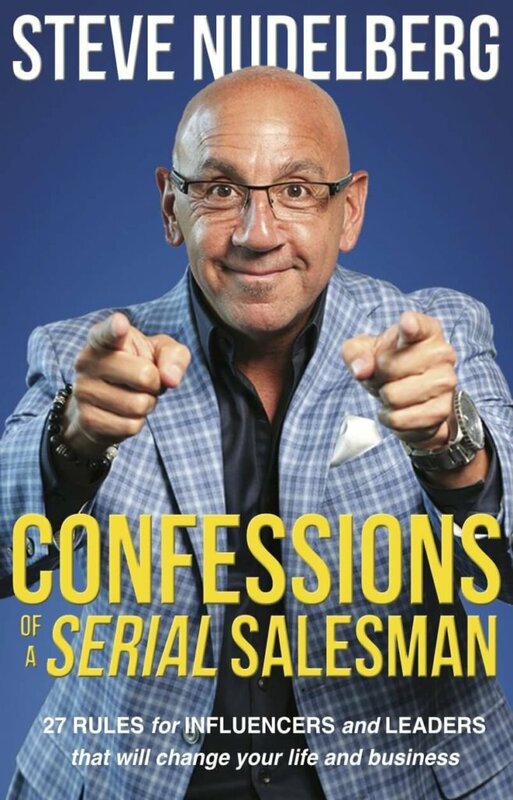 Confessions of a Serial Salesman offers best practices that actually work, using procedures tried and true in over forty years of experience. The business world is built entirely on relationships. While professionals focus on forming relationships, it’s maintaining these meaningful connections where we tend to fall short. The Relationship Engine sheds light on the importance of valuing core relationships, and provides a guide on how to build and enhance them. Ed Wallace helps the reader establish common ground, put people before processes, and make every interaction valuable. 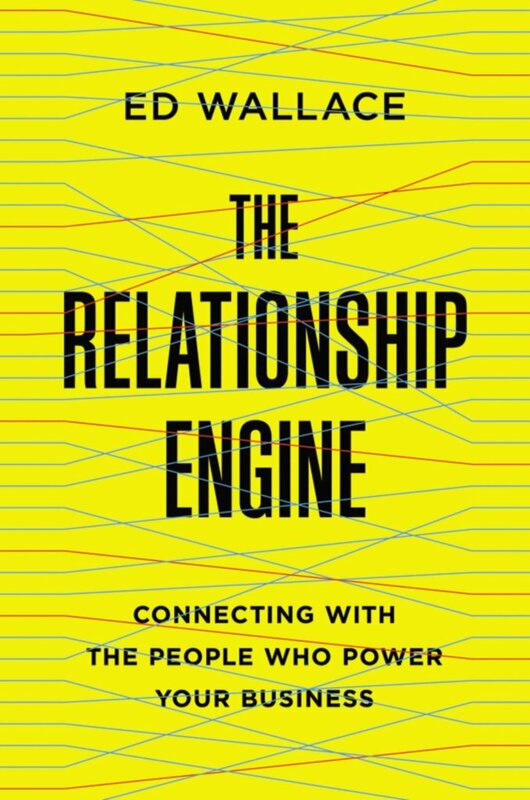 Applicable to all industries, The Relationship Engine is a must read for anyone looking to build their network. Dan’s Podcast is Publishing in Jan 2019 and will soon be updated here. 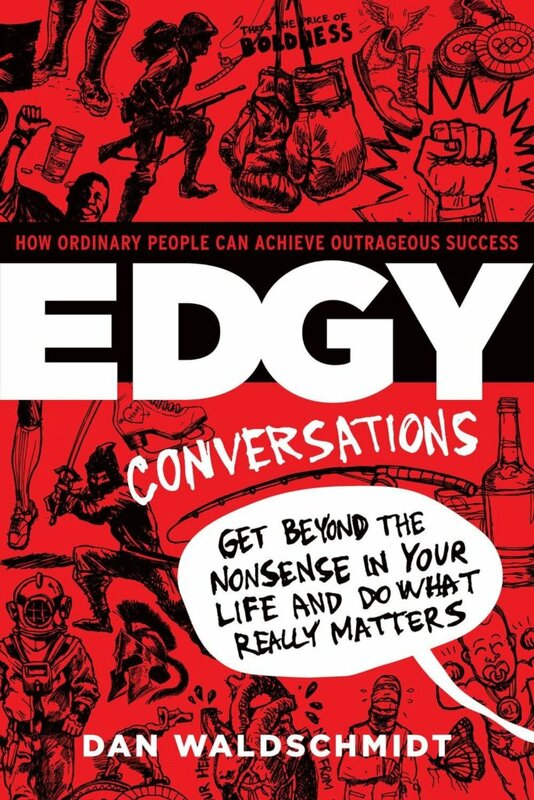 EDGY Conversations is a gut-wrenchingly honest, no-holds-barred discussion about what it takes to be a success today. It's based on the stories of 1,000 ordinary people in business, math, politics, sports and science who have achieved mind-blowing feats of extraordinary greatness. EDGY shows how to attain outrageous success, regardless of who you are or where you are in life right now. You don't need another book on success. You just need to be more EDGY. Thanks to the power of technology, buyers have more access to information than ever before. With sales relationships shifting towards buyers holding all of the power, Jeb Blount tackles the subject of how the 21st-century salesperson needs to adapt. Sales EQ emphasizes the new psychology of selling and the shift of importance to the buying process as a whole. Blount has rounded up the sales tips and secrets of top performing salespeople in a variety of fields to help you learn how to engage buyers on an emotional level. What if the key to success in Sales is having great leadership skills? 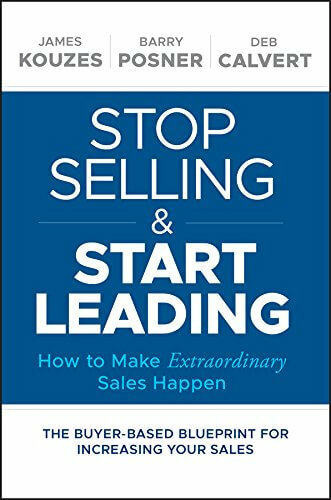 Deb Calvert uses Stop Selling and Start Leading to explain how being a great leader equates to being an even better salesperson. By teaching certain behaviors that exude qualities of strong leaders, Calvert provides the reader with a tool belt for successful customer interactions. What’s the best part of this novel? Every bit of advice is based on buyer research and actual seller success. I just couldn’t publish this article without including a few leadership centric books. If you’re in Sales and looking to move into a leadership role, or if you are in leadership and want to improve, then here is my list of honorable mentions and must reads. Wrapping up the list is a book that focuses on improving overall teamwork and moral. 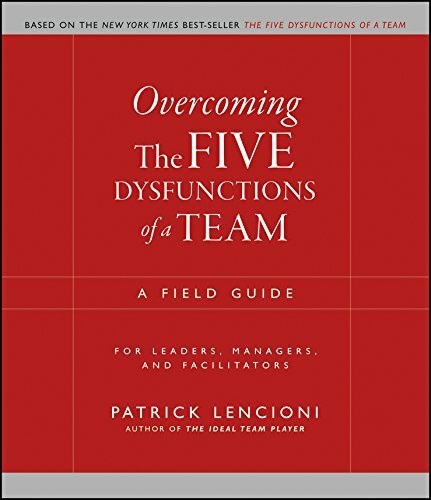 Lencioni’s guide to overcoming team dysfunction is something any manager, regardless of profession, can take notes from. Concise and to the point, Overcoming the Five Dysfunctions of a Team acts as a reference to those looking to boost workplace morale and functionality. This New York Times Bestseller examines what it means to be a great leader, and the effects that great leadership can have on an entire team. Sinek translates the military practice of leaders sacrificing their comforts for the good of the team to that of management in corporate America. 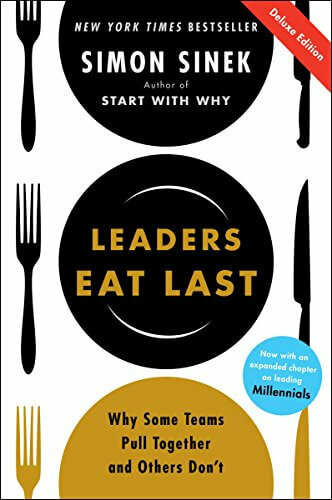 Leaders Eat Last dives into the lasting impact a leader can have, and provides the reader with valuable lessons on improving their overall leadership skills. Do you ever feel like you’re having a creative block? Steal Like an Artist is an interactive journal and overall framework to get your creative juices flowing. Filled with exercises, quotes, and prompts, the journal acts as a daily mind exercise to improve creative thinking. Find inspiration in your free time, and embrace the unique activities! Whew! There you have it. 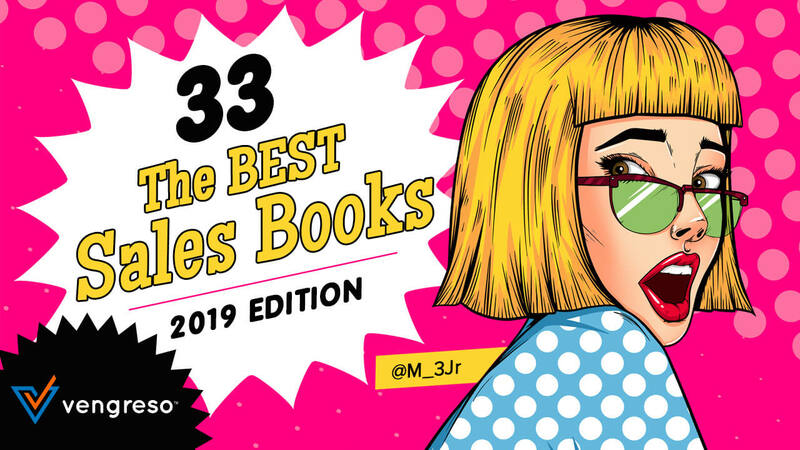 All 33 of the best Sales books for 2019. Of course, I may have missed a few. If you think I missed one, drop a comment in the comments below and let me know what it is, I might just have to update the list or start preparing the list for 2020! Lastly, if you think you should be on the Selling with Social sales podcast in 2019, I’m filling up the calendar now and would consider it. Place a comment below and let me know who you are, why you should be on the list and the name of your book for Sales. If it’s a sales book for sales leadership, even better. Drop a comment below. This is awesome! a good read for business leaders! Great list. includes one of my all-time favorites. Dales Carnegie’s classic HTWFAIP. Amazing list(!) Honored to be a part of it. Mario – Thanks for the effort required to curate this. When your book is awesome it’s awesome David! I’ll take the challenge to read all of these books in 2019! What a great reading list for sales leaders and reps! I have read several of these books and look forward to getting started on the others. From this list you can tell that the best sales executives not only understand sales tactics, but also have a knowledge of business strategy, leadership, communication, organizational development, technology, and human behavior. Thanks for compiling this list of the best sales books for 2019! Wow! What a list! Thank you very much for including Stop Selling & Start Leading. Writing that with my co-authors Jim Kouzes and Barry Posner was a professional learning experience like no other. People liking the book so much and finding value in it is so gratifying. And, now this, too! Icing on the cake! I’m honored to appear alongside the others I admire and respect on this list. Deb! You deserve it my friend! Congrats once again. So glad you made the list. What a great list! Drive is one of my favorites – I’ve read it a couple of times. Looking forward to Pivot, which is on my short list. Also, I HIGHLY recommend The Power of Habit by Charles Duhigg. Not specifically about sales, but it’s a great read (or listen) about how individuals and corporations have created habits that lead to amazing, life-changing results. Lots of great success stories in there. Thank you for sharing this list! Anyone in sales should read as many of these books as they if they’re serious about ongoing skills development! I love to read books that can help me be better. Better at life, sales, marketing, etc. This is a great list and I’m happy to say I have a few of these books. I’ll be adding to my reading list! Wowza! Great list. Plenty to keep a sales leader happy through the holidays and well into 2019! 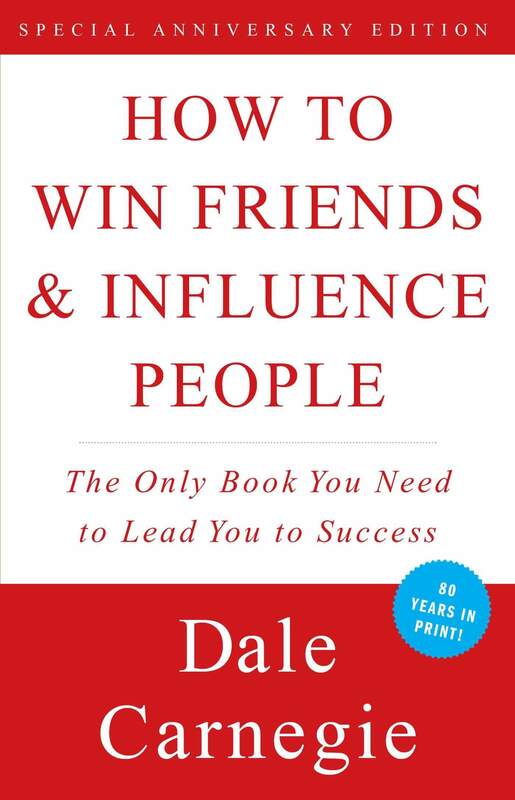 How to Win Friends and Influence People by Dale Carnegie is at the cornerstone of relationships. It’s foundational. YET, I have noticed that the youngest generation entering the business world has not read it. What a great gift for the ambitious millennium in your life! Thanks for this great list. Great list of books. Looking forward for some me time and read a few books. Thanks for sharing. Thanks Ef! I hope your enjoying the reading. Many thanks Mario, it must have taken you ages to put this together. Lots of great books and much appreciated. — Barry. You Rock Barry! Thank you so much, my friend. It took me a while, yes but fortunately I have a Marketing Coordinator who helped! Mario, great list! And a great honor to be part of it. Thank you! Stu you are very welcome! You deserved it!